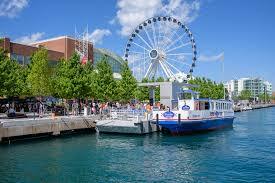 This spring the Concert and Youth Choirs will be traveling to Chicago! We are thrilled to be participating in the Heritage Music festival from April 11-14. There is so much to do in the Windy City! We will be seeing a broadway musical, visiting the Navy Pier, taking a Gangster Tour, visiting the Aquarium and of course, singing! !